You are at:Home»Category: "Boater Girl"
Alright gentlemen, you better behave around this week’s Boater Girl of the Week. Her name is Rashpal, but you can call her Officer. OSO user Mike Wright is already married to a Boater Girl of the Month, and now his buddy Brittany is our Boater Girl of the Week. We’ve had two doctors as Boater Girls, and now we’ve got ourselves a nurse. Kelly is a stunning lady who takes to the waters of Northern Michigan aboard 37-foot Outerlimits boat Just Sayin’. 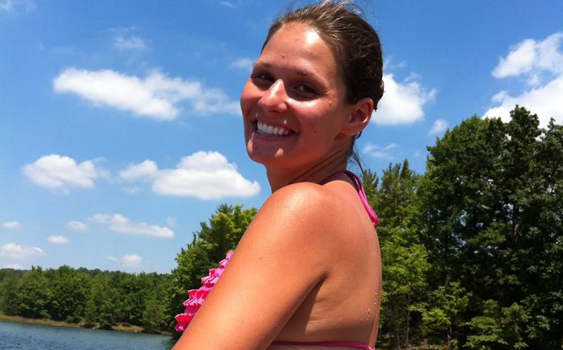 If anyone can tear you away from the excitement of LOTO, it’s this week’s Boater Girl Kristen! 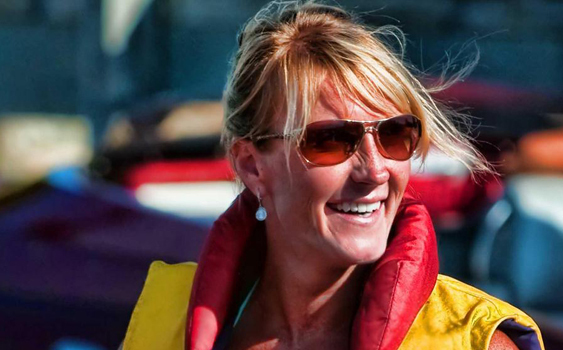 This week’s Boater Girl is a stunning 47 year old with two kids. A long holiday weekend deserves a hot Boater Girl. So meet Boater Girl Jessie. Boater Girl Christy is amazingly good looking. And her favorite hobby? Power boating. Dr. Annie is our second Boater Girl doctor. And like her predecessor, she looks great in a bikini and on a boat.